The great Bob Ross, painter and host of The Joy of Painting, wasn't just an artist. He was so much more than a painter, a television star, and a beautiful afro. He was also an very wise man. He famously said "We don't make mistakes, just happy little accidents." Ross passed away almost 20 years ago, so we're not sure if he'd have been a fan of Destiny 2—but his wisdom applies quite well here. Destiny 2's first 11 months have been chock full of many "accidents," most of them not so happy. But none have been happier than a recent error that disabled skill and connection as factors when matchmaking in the Quickplay PvP playlist. Destiny 2's 1.2.3 update went live on July 17, bringing about a host of quality of life changes. Bungie has spent the majority of 2018 rectifying the game's shortcomings, and it has become a much more enjoyable experience. But the Crucible has only felt those changes the most in the past two weeks. For some reason, Bungie made all Crucible modes four-vs-four at the start of Destiny 2. This created a meta where teams played very passively, stuck together in close proximity, and attempted to team-shoot anyone who strayed from the path. It wasn't fun. It made every game more tense than it needed to be, and the pace of play was miserable. 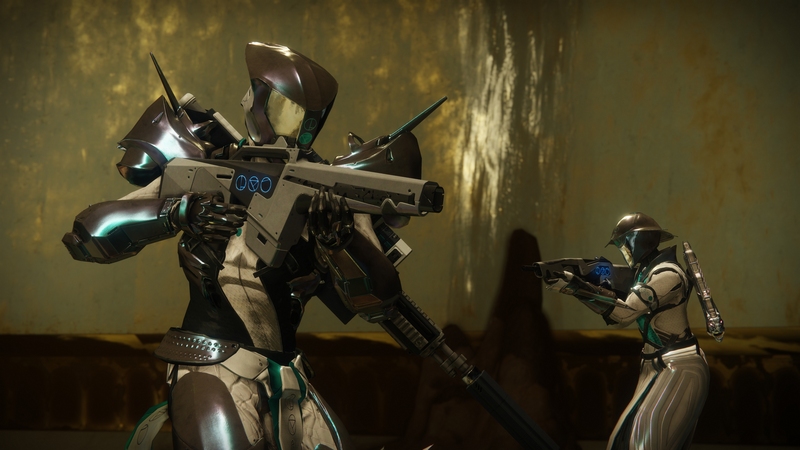 Four-vs-four works for competitive modes like Trials of the Nine or the new Competitive playlist which comes with its own rank system and rewards, but it's a drag in Quickplay. By definition, Quickplay is the more casual playlist where players can queue up for some quick matches. On July 17, Bungie made six-vs-six the default for Quickplay in the Crucible, and the difference was night and day—Quickplay was fun again. But then in the middle of all the fun, on July 27, Bungie announced that an issue with Quickplay matchmaking meant it wasn't factoring in skill or connection. That explains why it was so much fun. Sure, there have been plenty of mercy games where the match was called off early due to an extreme discrepancy in scores, but that's not why PvP has been fun again. Quickplay should be home to casual play, where players can run around freely and act like the space superheroes they are without falling victim to the four-vs-four passive playstyles. There's a place for skill-based matchmaking—it's in the Competitive playlist where even teams should be matched up to sweat it out for rank points. The combination of six-vs-six and no skill-based matchmaking has brought players back to the game, as evidenced by the replies to the announcement. Players are loving Crucible again, for the first time in a while. Even in the games where you get stomped by a far superior team, that's okay. The mode is enjoyable enough to make players want to re-queue. There will undoubtedly be some pushback from solo players who are getting destroyed by teams in every game. A simple solution would be to add in a solo playlist for players to queue up by themselves in. Destiny 1 had that, so it's not unprecedented. 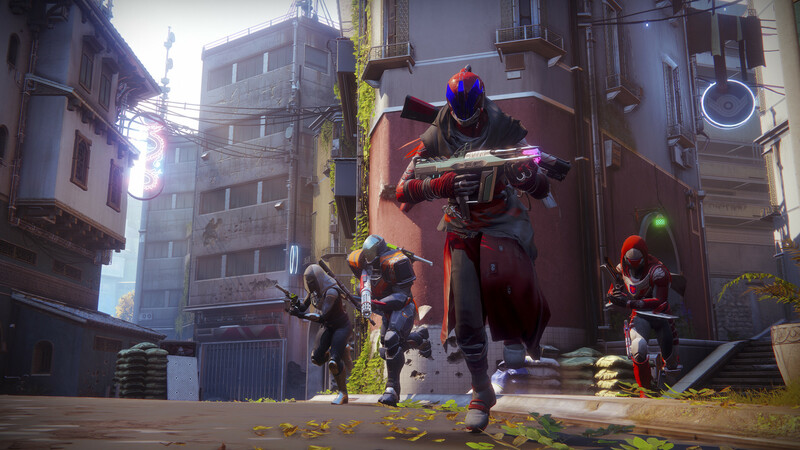 "Our plan for the immediate future is to take no immediate action, monitor the health of the playlist, take notes, and ready a potential fix," Bungie said. "We will inform the community with our findings and if we make a change, you will be the first to know (just like this time)." Well, here's a quick physical on the health of the playlist from someone with over 2,000 hours logged in Destiny 1 and around 500 in Destiny 2—I and many others are playing it again, as opposed to steering completely clear. Over the past few weeks, I have played more Crucible than I had in the past seven or eight months. Let's keep this happy accident on the canvas, maybe paint some bushes around it, and call it a success.